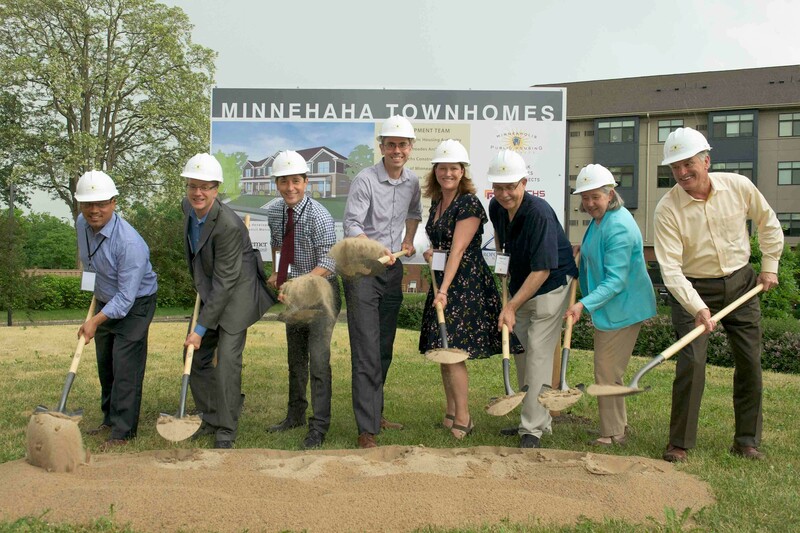 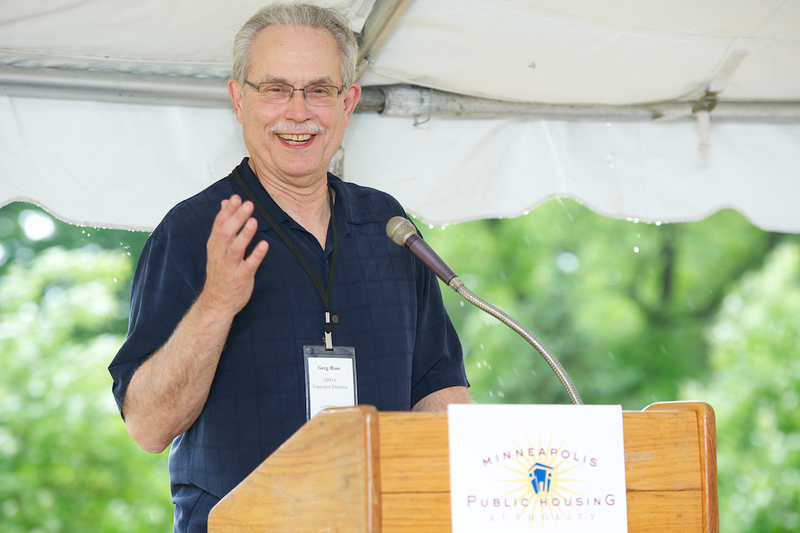 A groundbreaking for Minnehaha Townhomes! 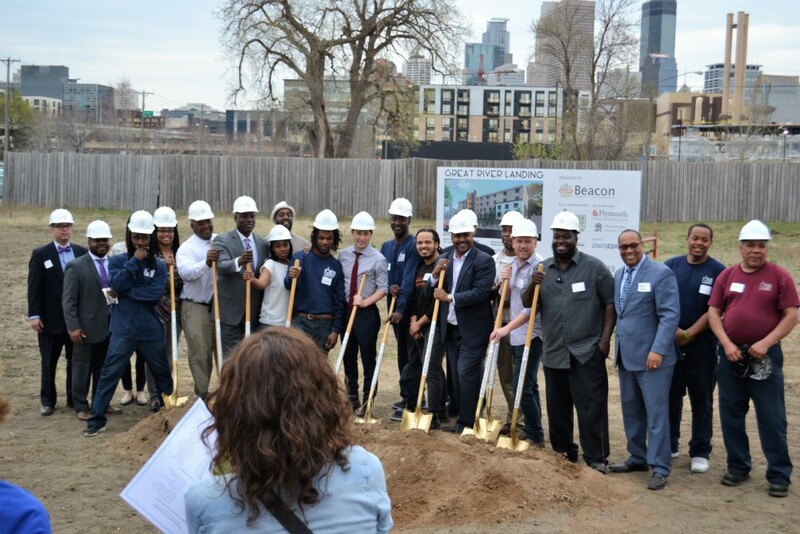 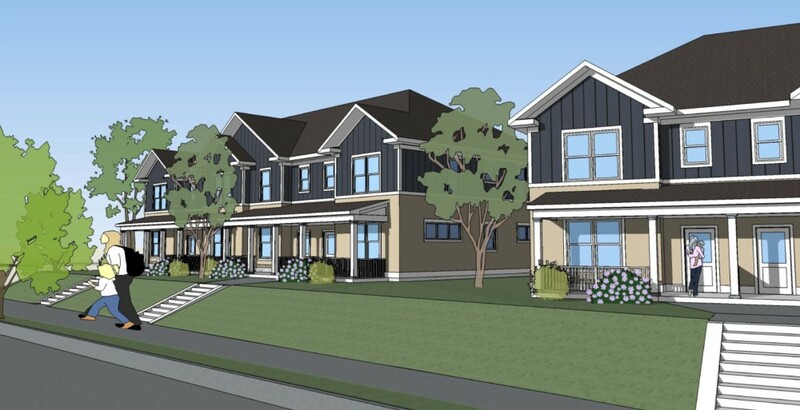 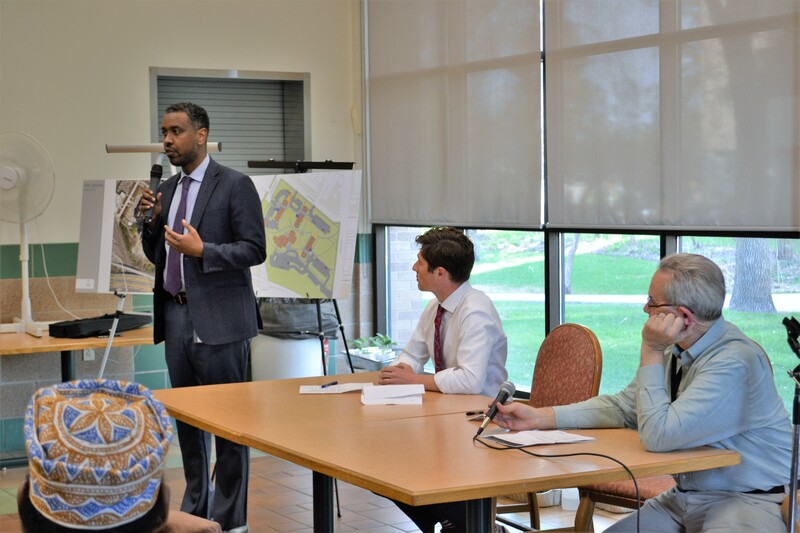 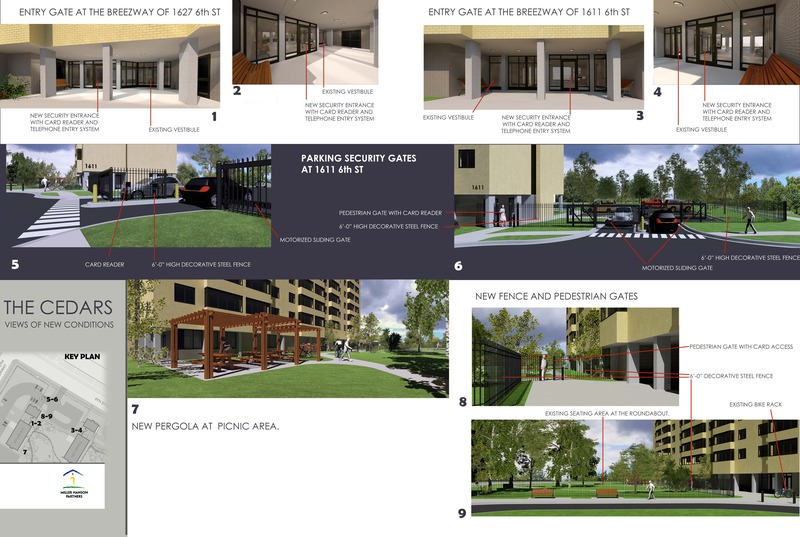 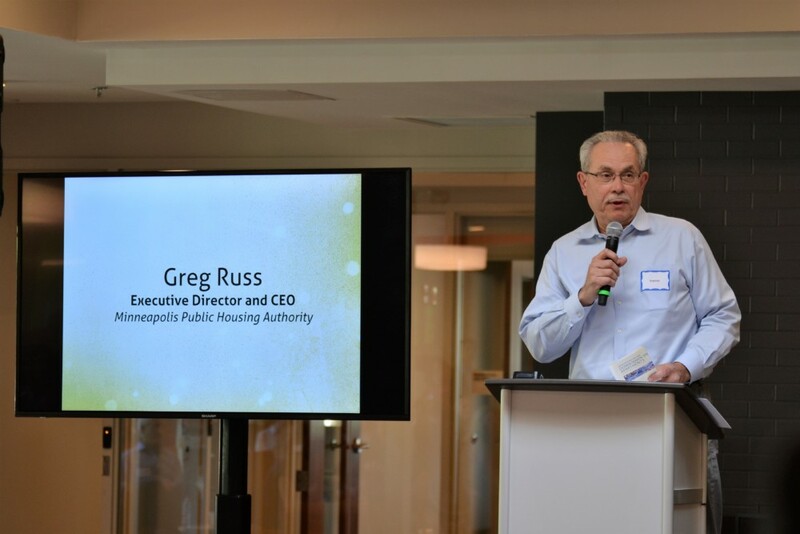 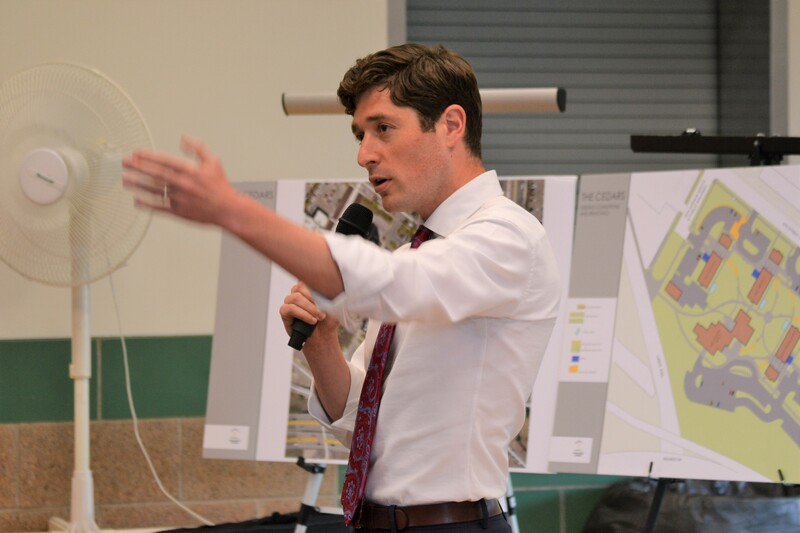 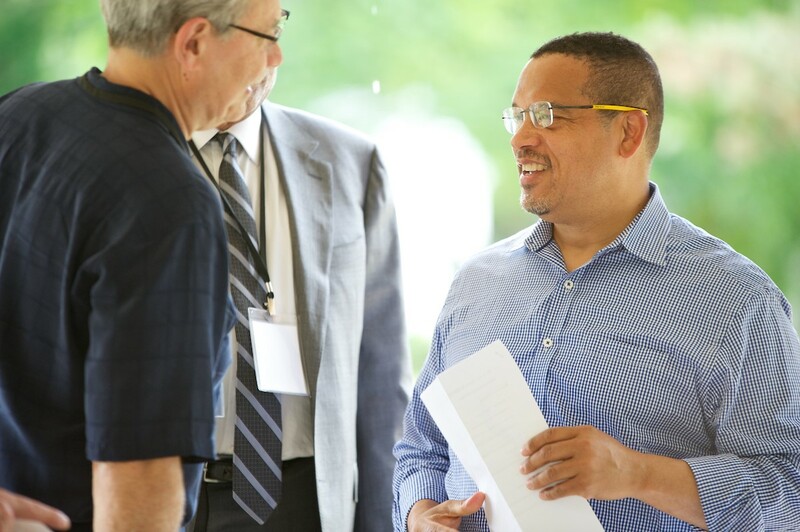 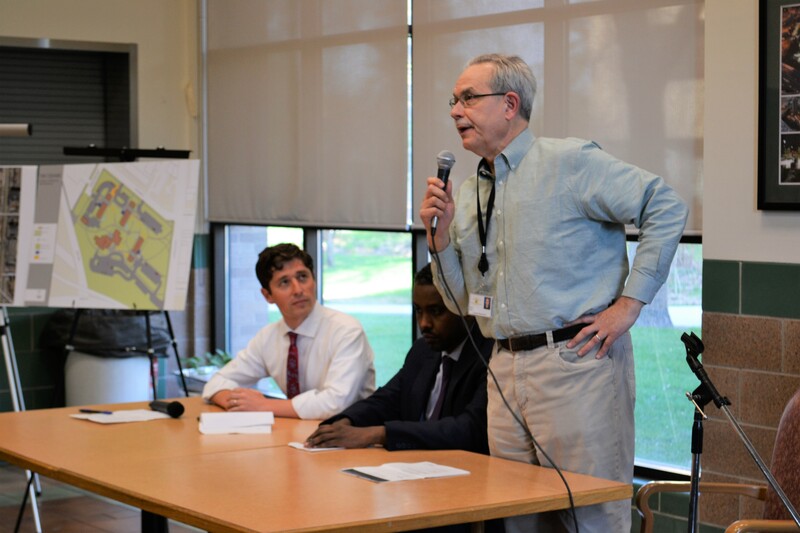 By Jeff Horwich| 2018-05-30T13:22:25-06:00	May 29th, 2018|News|Comments Off on A groundbreaking for Minnehaha Townhomes! 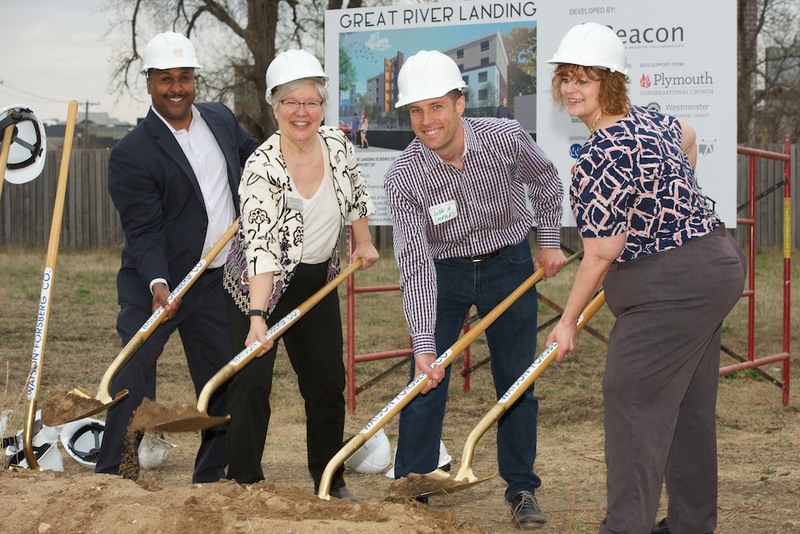 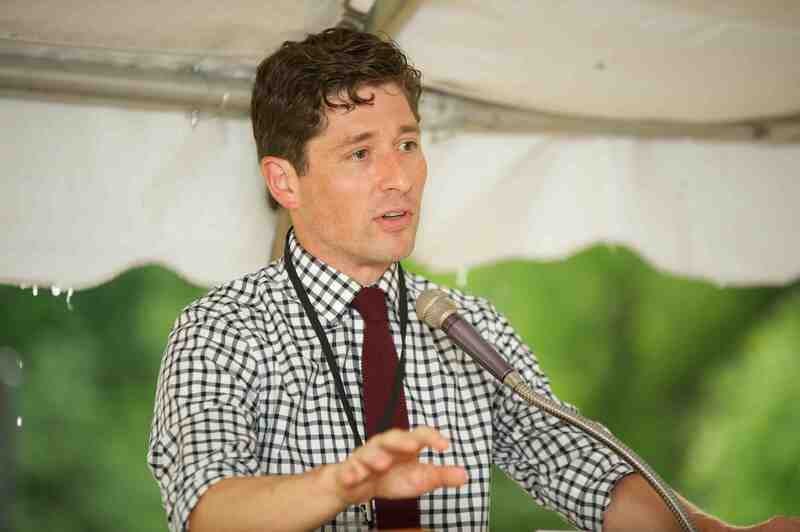 MPHA joins partners to break ground on Great River Landing! 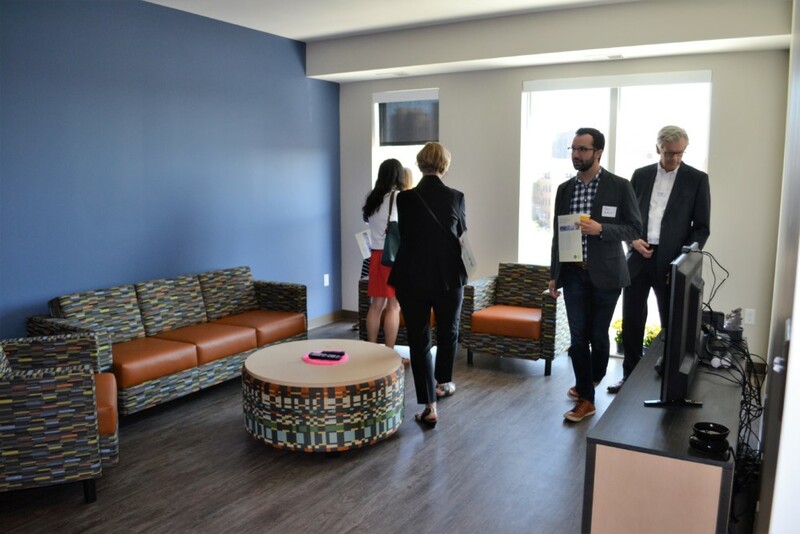 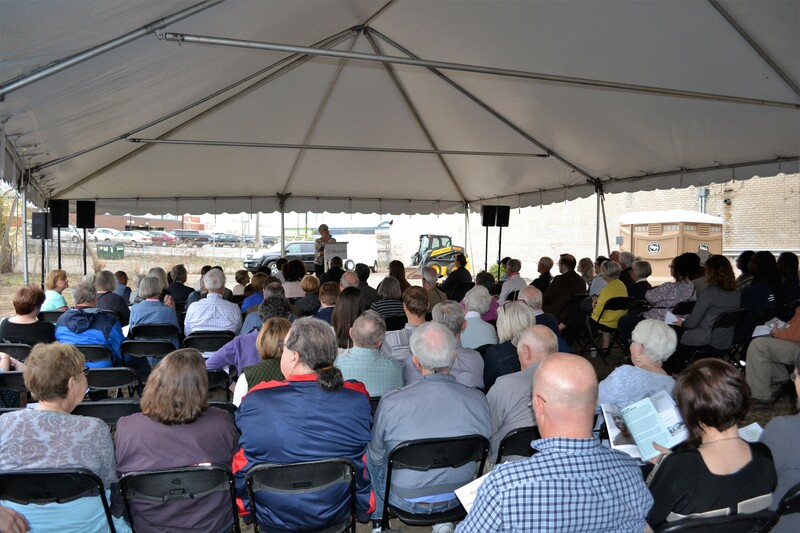 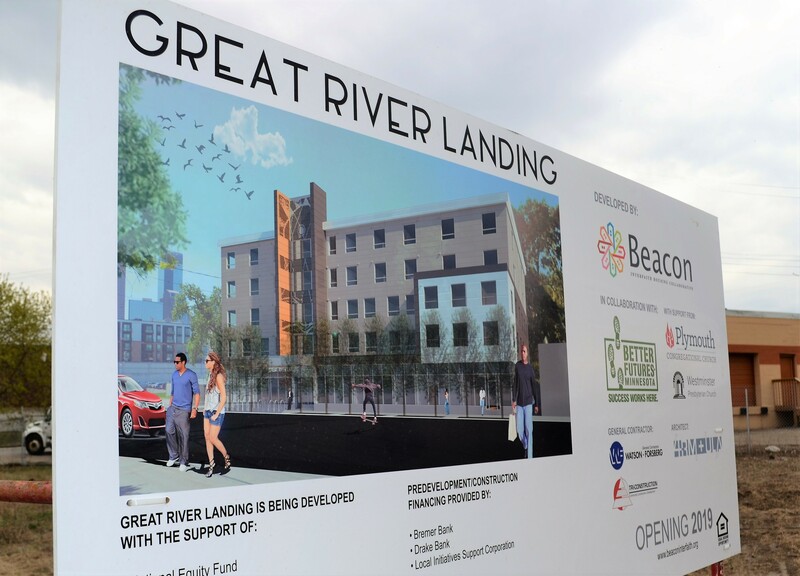 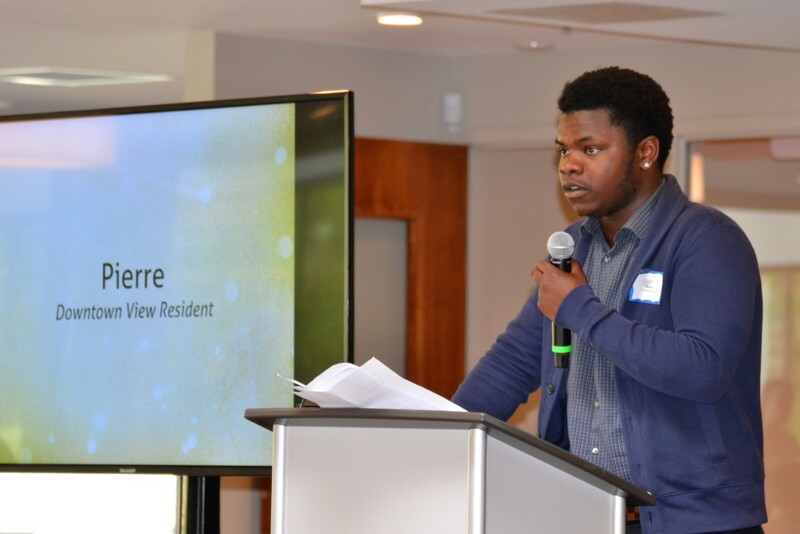 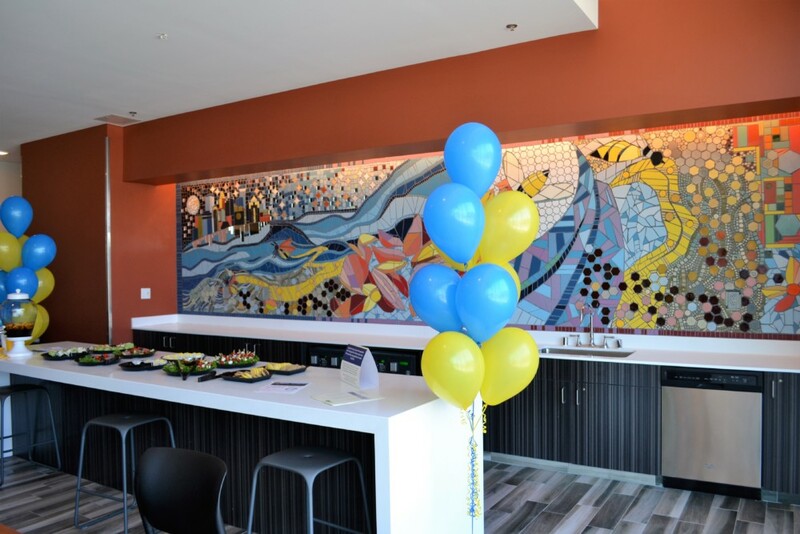 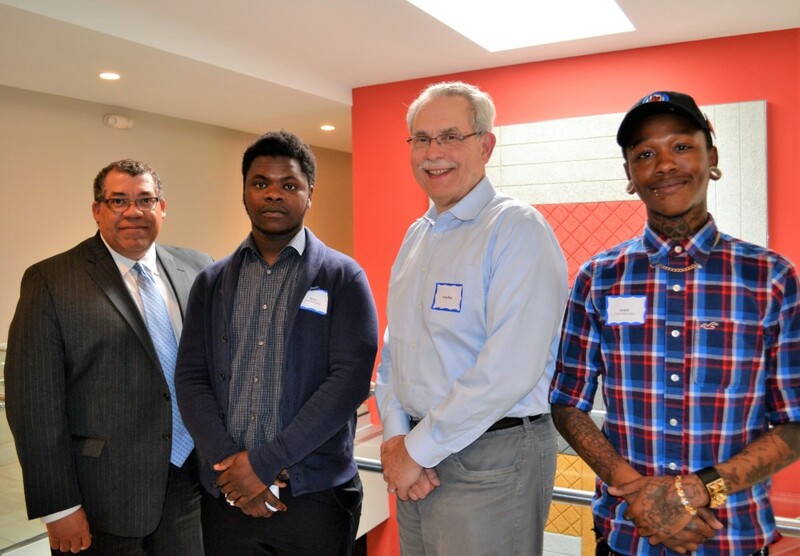 By Jeff Horwich| 2018-05-30T13:24:20-06:00	May 4th, 2018|News|Comments Off on MPHA joins partners to break ground on Great River Landing!